The Tartan House is a 5,000 sq ft, Southern Plantation Manor House built in 1910. Enjoy a full breakfast daily and a smoke-free environment; no pets please. 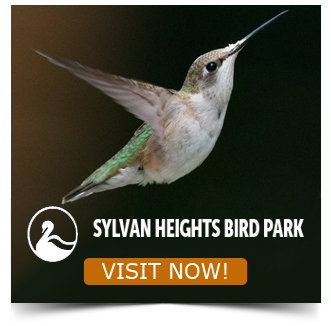 Just two minutes from Sylvan Heights Waterfowl Park and near downtown shopping and dining.